RCW specializes in handling some of the finest United States rare coins in the world. Due to the relationships we have established in the marketplace since 1975, we have resources for gold and silver bullion. Since we are not a bullion company, we have decided to pass this value to our clients as a service. Our thought is that by doing good business together, we will establish a relationship and perhaps do more business in the future. RCW will beat any legitimate bullion price in the country. Call now. 1. 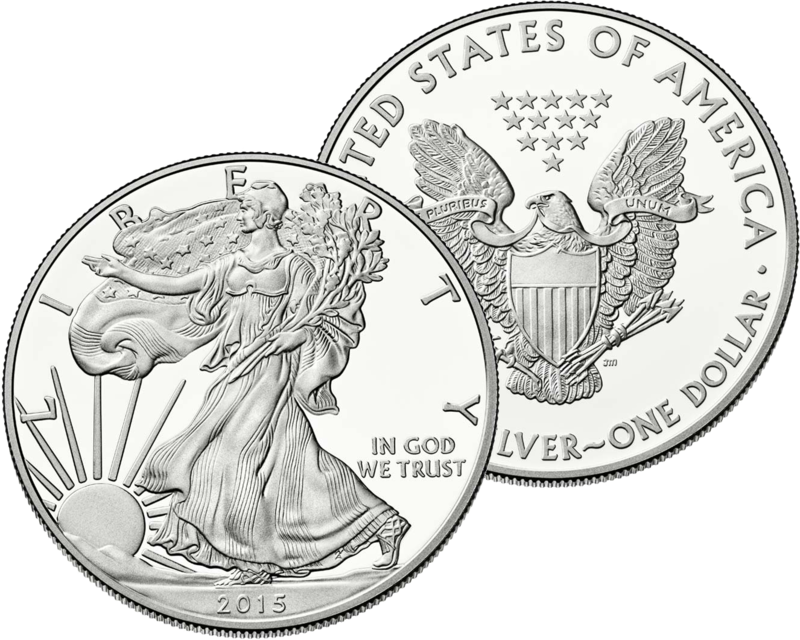 The current price indications for one ounce Gold and one ounce Silver Eagles are listed above. 2. Call or email our firm to discuss placing a bullion order. 5. If the client chooses to complete the bullion purchase, they will be sent a certified email with an invoice. Once they respond to this certified email and agree to the purchase, the transaction is complete. If the client decides they do not wish to complete the bullion purchase, then RCW will send back the money the client has on account. 6. Once metals are received, RCW will ship them via FedEx and email the tracking number to the client. Other shipment methods are available upon client's request. Delivery Time: Bullion is typically delivered within 1-2 weeks. However, the client will be notified about expected delivery time before placing an order. Shipping: RCW will pay all shipping, insurance, and handling fees for gold bullion orders. There will be a $50 fee for every 500 ounces of silver shipped due to weight and shipping costs. Fees: There are no hidden fees. RCW is doing these transactions to earn your business and our representatives are not making commission on these sales. Accepted Payment Methods: Bank wire or check. 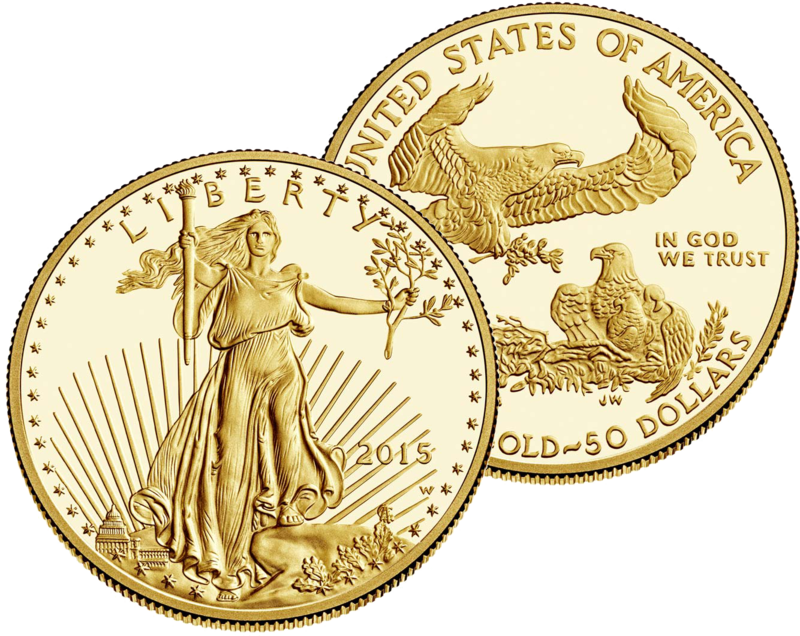 Other bullion items: We only list American Gold and Silver Eagles on our site however we can get most bullion items. Please inquire with a representative if you would like a price quote on other bullion items. Order Cancellations: Once the certified email with the invoice has been sent and the client has responded confirming the transaction, the order is complete and cannot be cancelled. RCW will make offers to purchase your bullion at fair market value at upon written request at any time.